We offer year-round storage for any and all RV’s. Big or small, your rig can be parked in our designated storage area for a day, a week, or all year long. So if you want to bring your RV up at the beginning of the season and park it here for the summer, you can save yourself the time and hassle of dragging your RV up the hill for a weekend getaway. If you’re going four-wheeling or hiking in the area and you need to store your trailer or tow vehicle for a day or two or longer, we can accommodate that as well. 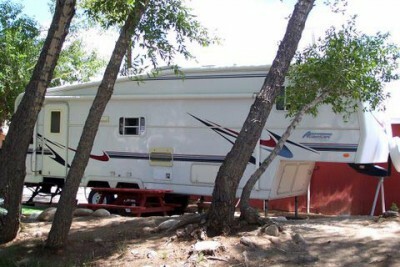 We also offer put-in and take-off service for RV’s stored here. 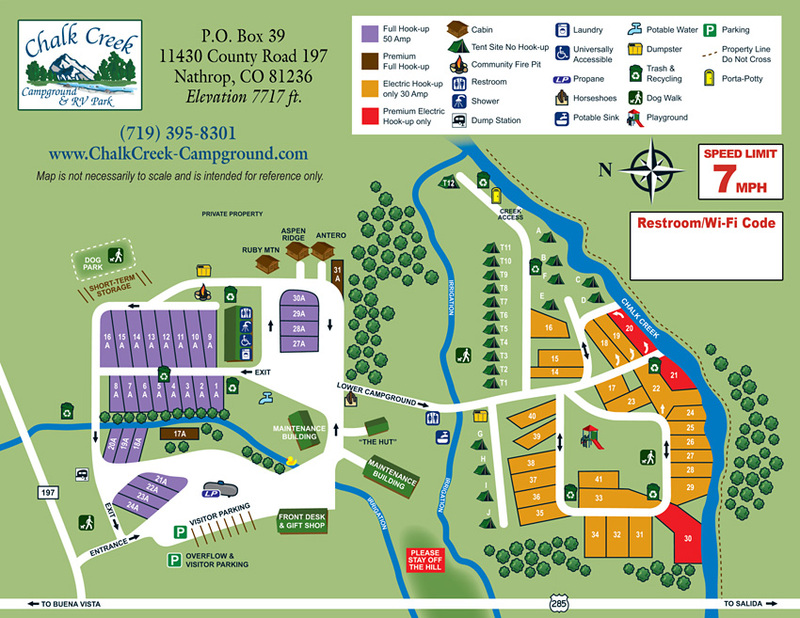 We can move your rig from storage to an RV site for your stay at our campground, and then back to storage when you check out. We will fill it with water at the beginning, and then dump your tanks when you’re all done.